Intelligent Mechatronic Systems (IMS) has been selected by NJM Insurance Group (NJM) for its new smartphone-based insurance telematics program. Intelligent Mechatronic Systems (IMS) is a connected car services and analytics provider and NJM is one of the Mid-Atlantic Region’s leading property and casualty insurers. NJM’s program will leverage IMS’ mobile telematics technology to help policyholders become safer drivers. 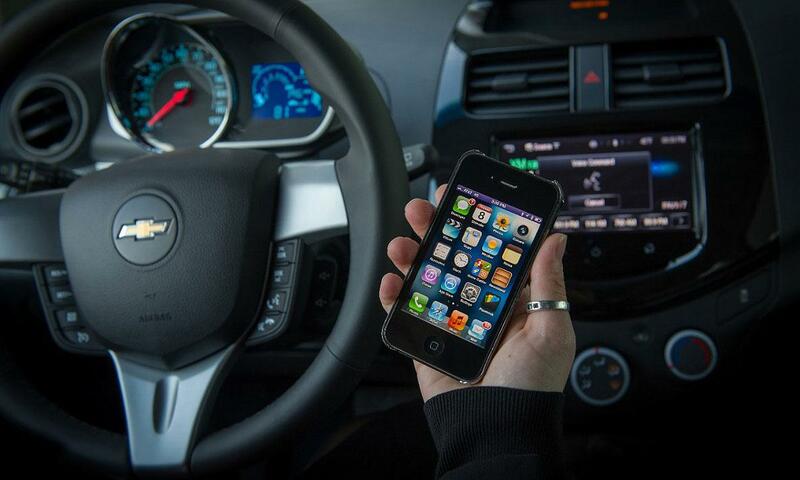 According to industry analyst Aite Group, the use of smartphones as sensors for insurance telematics and usage-based insurance programs has grown in acceptance within the North American insurance industry. Furthermore, industry consultant Ptolemus adds that mobile telematics interest has resulted in insurers adopting a multi-device strategy for data insights at a time when most telematics providers only support a single device option. As a result, insurers are encountering business and program limitations caused by single point solution providers. IMS is solving this industry challenge through the DriveSync® connected car platform, a device flexible and data source agnostic platform for data collection, services and analytics. The DriveSync® platform enables insurers with comprehensive set of data collection options which includes smartphones, OBD and Bluetooth devices, as well as embedded OEM integration. Once the data is collected, the platform intelligently recognizes variations between data sources enabling consistent analytics, scoring, and insights necessary for the delivery of insurance-based programs to policyholders.